Hazardous waste comprises all types of waste with the potential to cause a harmful effect on the environment and pet and human health. It is generated from multiple sources, including industries, commercial properties and households and comes in solid, liquid and gaseous forms. There are different local and state laws regarding the management of hazardous waste in different localities. Irrespective of your jurisdiction, the management starts from a proper hazardous waste collection from your Utah property through to its eventual disposal. There are many methods of waste treatment after its collection using the appropriate structures recommended by environmental protection authorities. One of the most common and inexpensive ones is physical treatment. The following are the physical treatment options for hazardous wastewater. In this treatment technique, the waste is separated into a liquid and a solid. The solid waste particles in the liquid are left to settle at a container’s bottom through gravity. Sedimentation is done in a continuous or batch process. Continuous sedimentation is the standard option and generally used for the treatment for large quantities of liquid waste. It is often used in the separation of heavy metals in the steel, copper and iron industries and fluoride in the aluminum industry. This treatment method comprises the separation of wastewater into a depleted and aqueous stream. The wastewater passes through alternating cation and anion-permeable membranes in a compartment. A direct current is then applied to allow the passage of cations and anions to opposite directions. This results in solutions with elevated concentrations of positive and negative ions and another with a low ion concentration. Electro-dialysis is used to enrich or deplete chemical solutions in manufacturing, desalting whey in the food sector and generating potable water from saline water. This uses a semi-permeable membrane for the separation of dissolved organic and inorganic elements in wastewater. The wastewater is forced through the semi-permeable membrane by pressure, and larger molecules are filtered out by the small membrane pores. 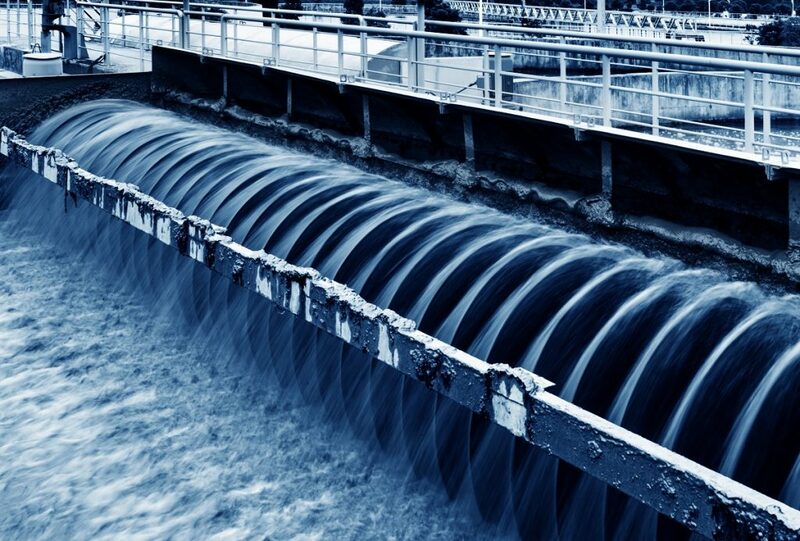 Polyamide membranes have largely replaced polysulphone ones for wastewater treatment nowadays owing to their ability to withstand liquids with high pH. Reverse osmosis is usually used in the desalinization of brackish water and treating electroplating rinse waters. This involves the separation of the components of a liquid through contact with an immiscible liquid. The most common solvent used in the treatment technique is supercritical fluid (SCF) mainly CO2. These fluids exist at the lowest temperature where condensation occurs and have a low density and fast mass ion transfer when mixed with other liquids. Solvent extraction is used for extracting oil from the emulsions used in steel and aluminum processing and organ halide pesticide from treated soil. Superficial ethane as a solvent is also useful for the purification of waste oils contaminated with water, metals, and PCBs. 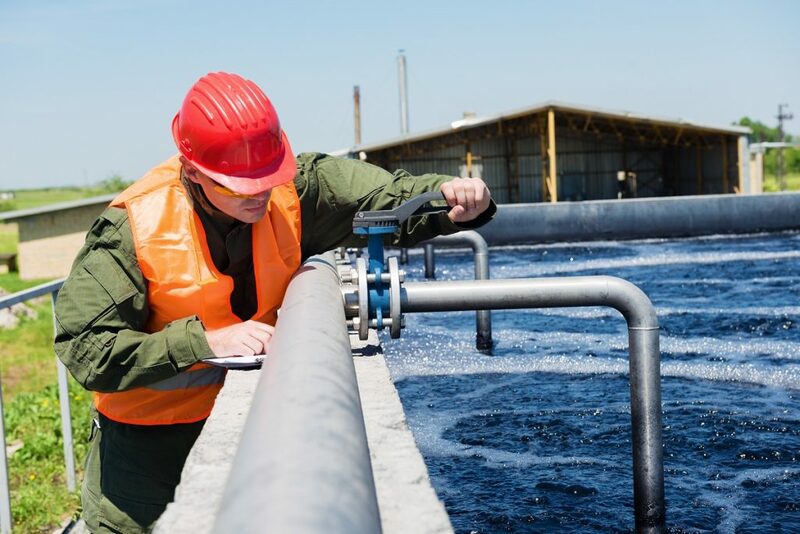 Some companies and household have tried handling their hazardous wastewater to minimize costs. This, in most cases, puts their employees at risk since the “treated” water is still often dangerous to human health, the environment and, their machines. The physical processes above sometimes used with chemical treatment techniques are the guaranteed options for truly safe wastewater. Nature Drive: Is an Electric Car Worth Buying?